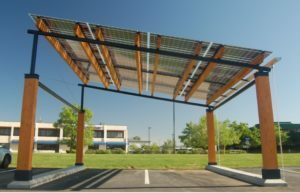 Urban Design Solar - Your Chico solar experts! Know what you want? Get in touch. We can’t wait to hear from you and get your project started! Let your local & family owned, Northern CA solar contractor give you a FREE quote for our services. Send us a message over on our Contact page. 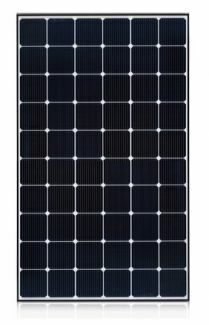 Urban Design is based out of Chico, CA, specializing in solar installation for your home. Our solar energy installation quotes are FREE of charge, and we know you are going to love the savings it gives to you on your utility bill. 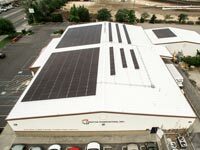 We specialize in solar commercial installation. We want to assist in helping businesses thrive. Helping business owners save money on their energy bills establishes great power to create jobs and grow our communities. 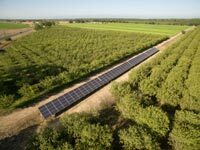 Urban Design specializes in agricultural solar installations. Farming and ranching have enough rising costs without worrying about the constant rise in utility energy rates. However, solar energy for agricultural professionals is a source that ensures lower fixed rates, ensuring your operation keeps an affordable energy cost. 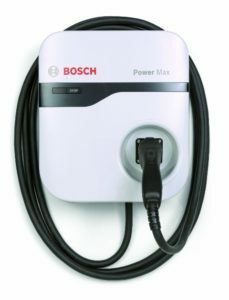 An off-grid system is fully independent from the electrical grid. In addition to collecting energy through your solar panels, your off-grid system will rely on its own supply of backup energy. Now you really can have it all. Say hello to CoolPV. 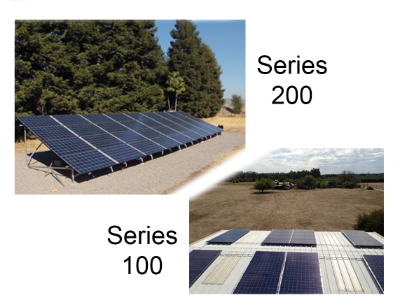 Do you want to save money on PG&E with PV Solar AND heat your pool? You probably didn’t have enough roof space for both…..until now! 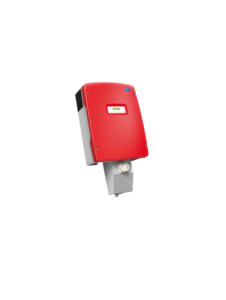 With CoolPV you can have it all. CoolPV™‘s solar pool heating system will keep you swimming in luxurious, warm water from spring to fall. Solar power produces no harmful emissions that hurt the environment. It’s clean, renewable and sustainable. Renewable, sustainable solar power will drastically reduce the amount of money you spend on energy. You don’t have to decide whether to use Solar Thermal (water heating) or Solar PV (electric) because of limited optimum roof space. 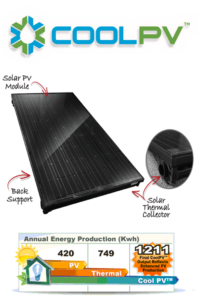 With CoolPV™, you get maximum energy output from available roof space! CoolPV™’s patent pending technology improves your PV electrical output while generating warm water to heat your water or your pool. Installing rooftop solar panels boosts a home’s green credentials while cutting utility bills, and increasing the value of your home or business! Get help from local solar financing experts. 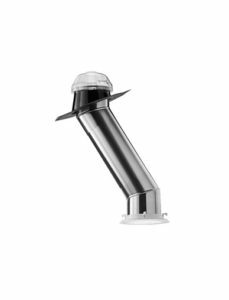 Read about our latest projects and tech news, be the first to hear about new products and services and learn more about solar living.